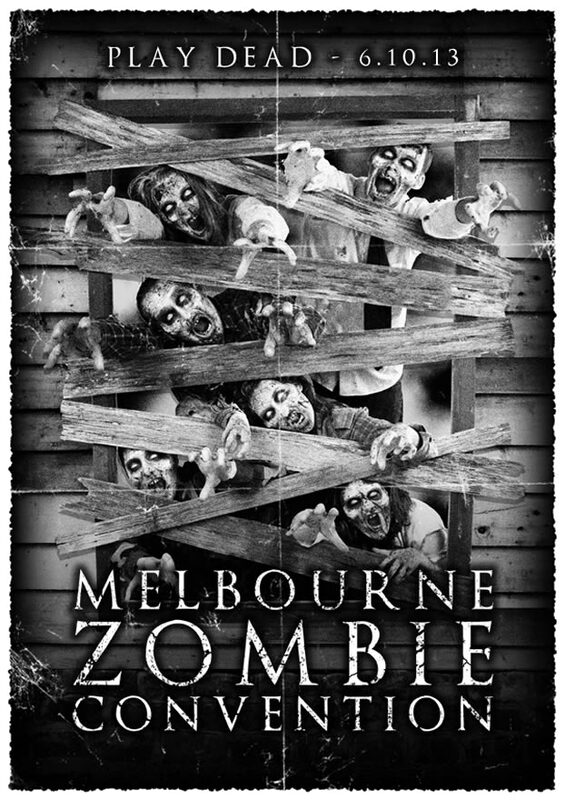 Just a quick heads up: I’ll be at the Melbourne Zombie Convention next Sunday (October 6th). You’ll find me at the Notions Unlimited Bookshop stall, which will be stocking plenty of copies of the paperback edition of my zombie novel, The Awakening. So feel free to stop by and say hello. This entry was posted on September 29, 2013 by brettmcbean. It was filed under General Horror, Genre News .